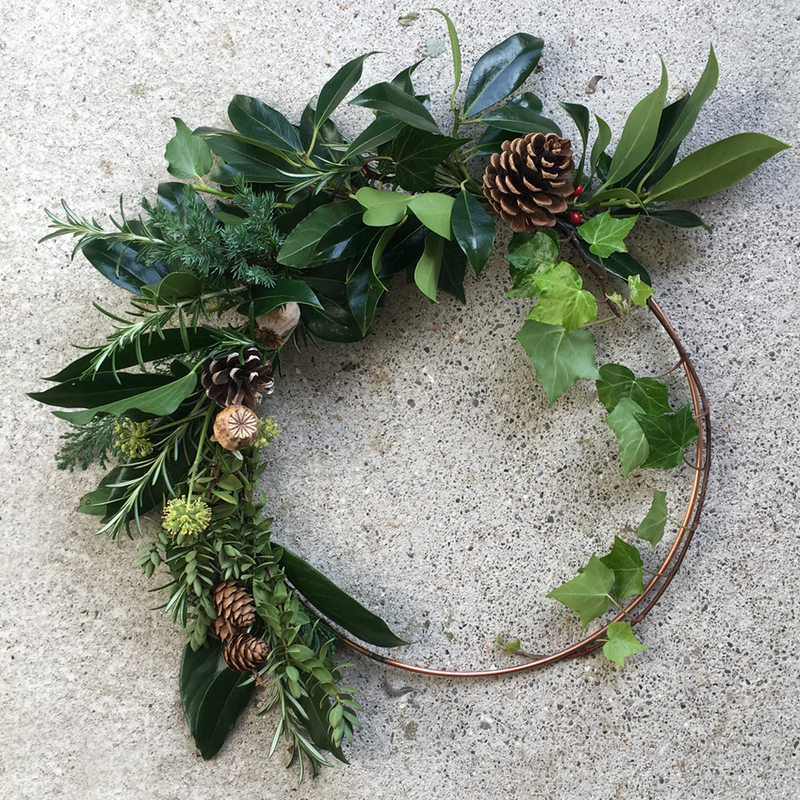 Come and make your own Christmas Wreath with The Good Natured at Kith and Kin. A delicious glass of homemade mulled wine and mince pie for each pupil will be on offer from our wonderful hosts at Kith and Kin. £45 per person which includes all materials.